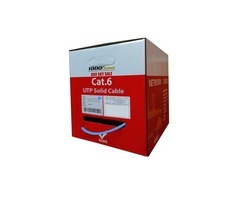 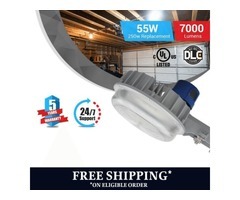 Shop Cat6 plenum Solid Conductor 1000ft Ethernet networking Cable at 1000FT Cables. 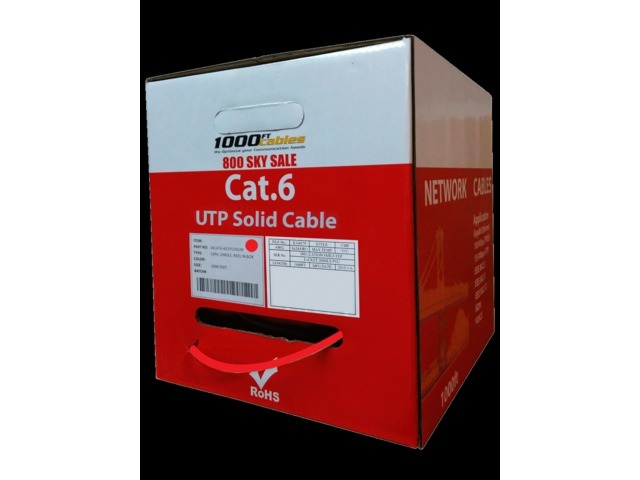 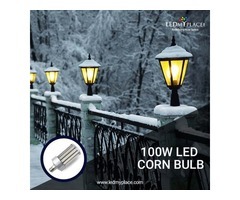 1000ft Cat6 Plenum Cable 550Mhz is the better choice for Installation. 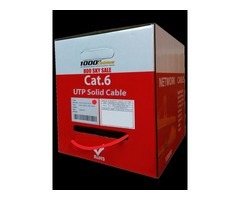 Cat6 Plenum CMP Solid UTP Ethernet Networking cable tested to 550MHz, Cat6 Solid Plenum CMP fire safety rating cable, Cat6 plenum CMP is safe for use Indoor and outdoor works.